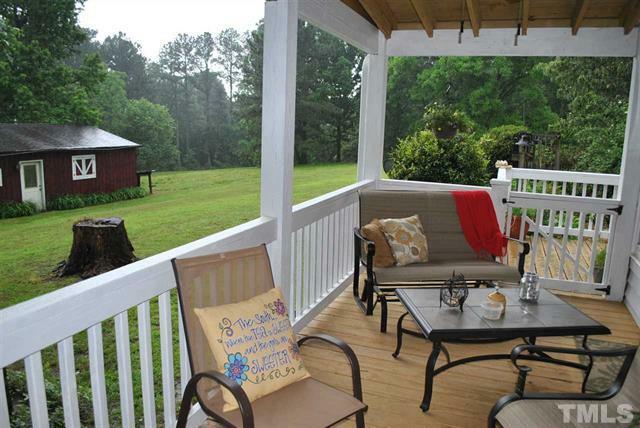 Gorgeous one of a kind property with your own pond and horse stables! 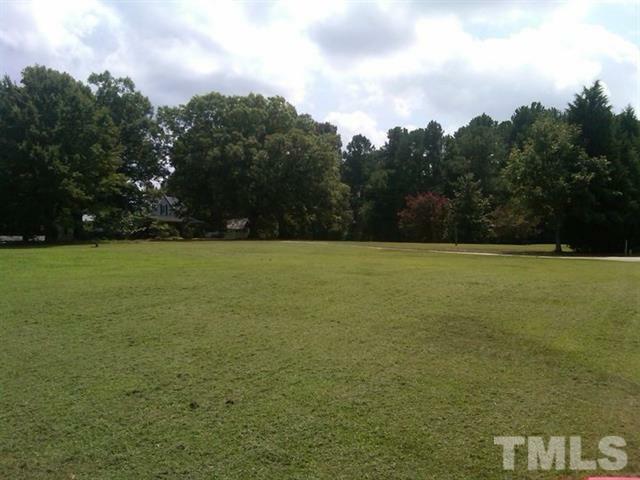 Almost thirteen acres of privacy only minutes away from Wake Forest! 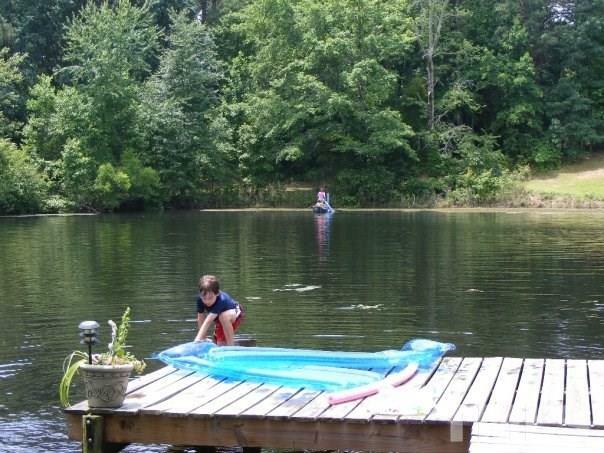 This land boasts a workshop/garage, along with an efficiency apartment for in-laws/guests, as well as four horse stables and, of course, the huge pond with it’s own dock. The home has its own fenced yard and garden house. 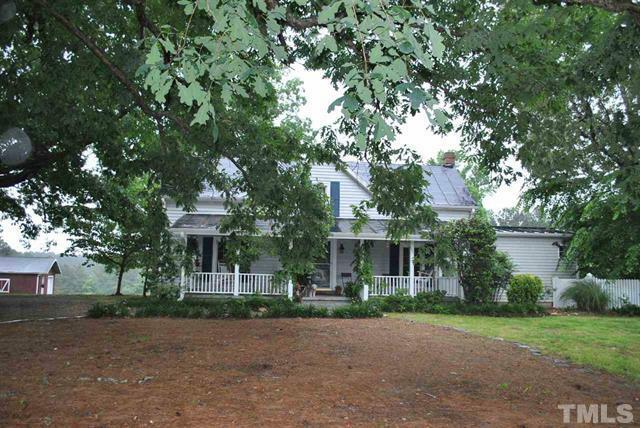 The house itself has amazing charm, but a modern kitchen & bathrooms, plus huge family room. Don’t miss all the pecan, pear & apple trees just to name a few! For directions, visit Google maps for 1676 Suitts Store Road, Franklinton NC. 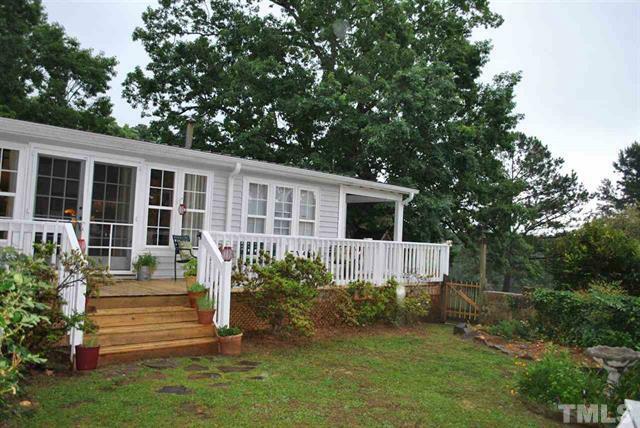 More pictures and MLS information are available, or contact one of our agents for a personal tour of this property!